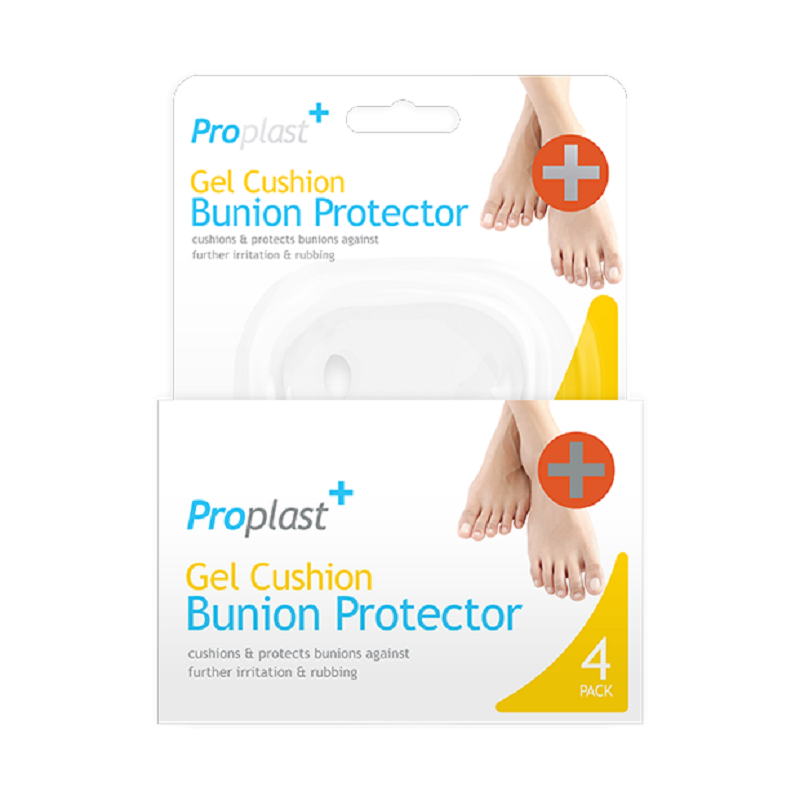 This pack of Gel Bunion Protectors contains four individual protectors that cushion and protect bunions against further irritation and rubbing. 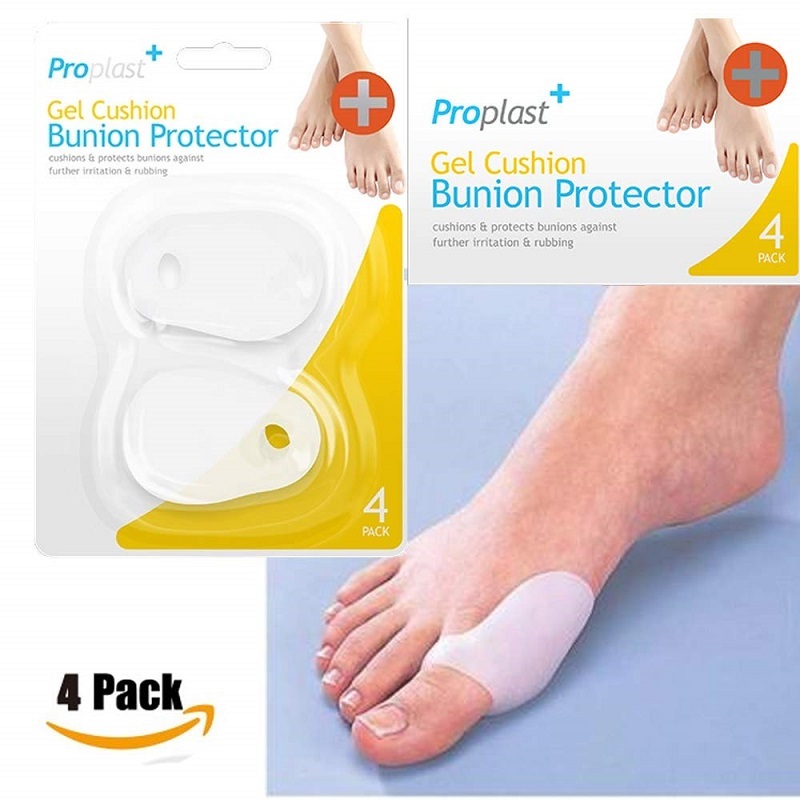 A simple and effective way to manage bunions. 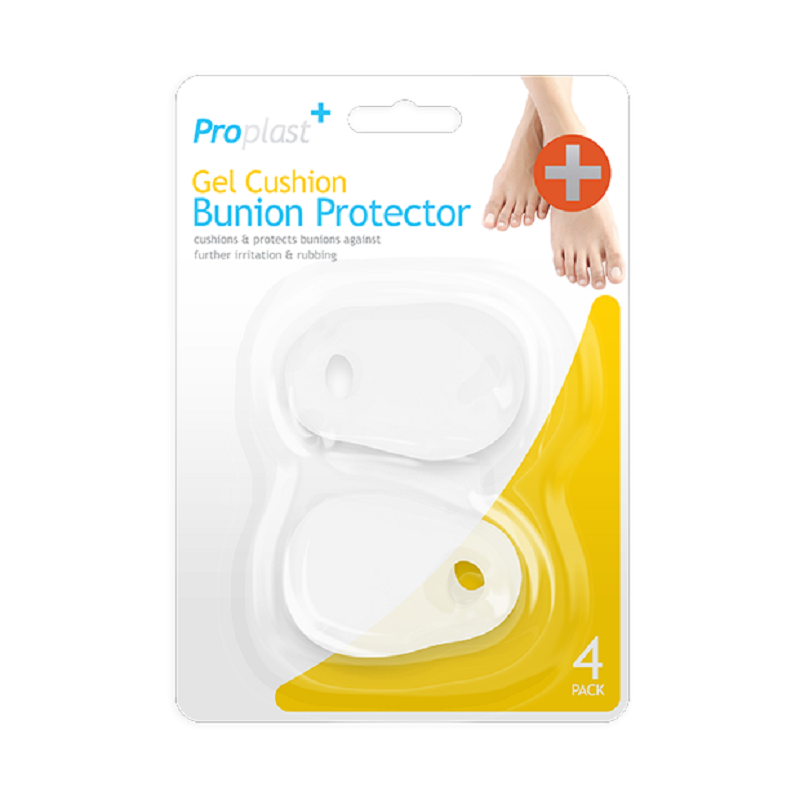 Enhance comfort - Reduces pain - Helps instant relief. Full instructions on the reverse of pack.